Alex is a tenacious entrepreneur and Loran Scholar at the University of British Columbia's Sauder School of Business. Currently, Alex is the Chief Operating Officier at Spot Systems, Which provides authenticity verification in today's complex era of digital transactions. 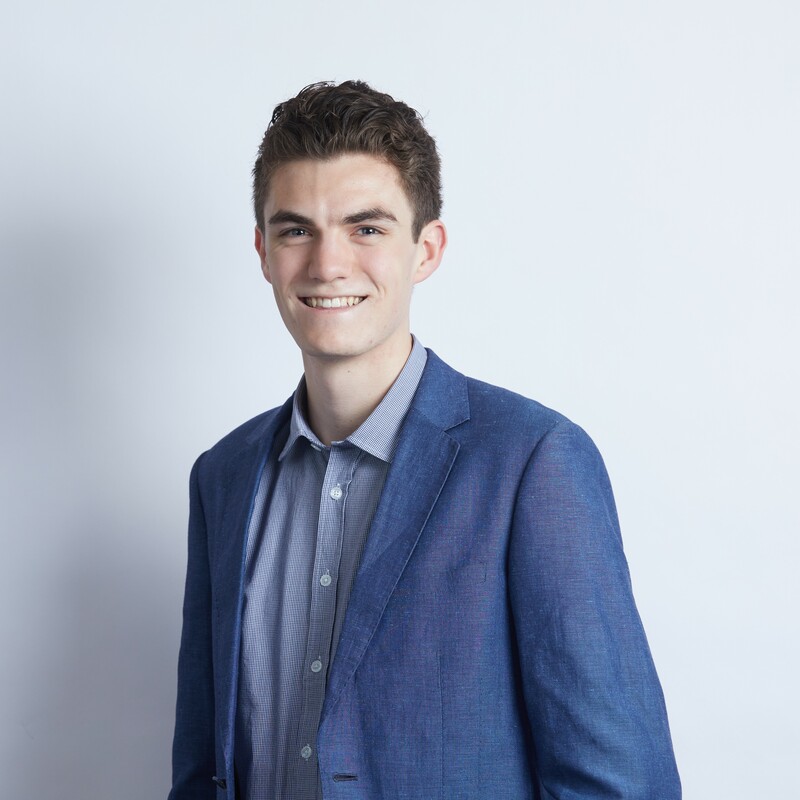 Previously, Alex advised Canadian Prime Minister Trudeau on the future of entrepreneurship education and was named Startup Canada's "Young Entrepreneur of the Year" in 2015.